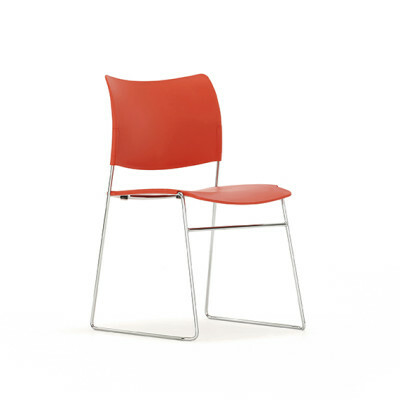 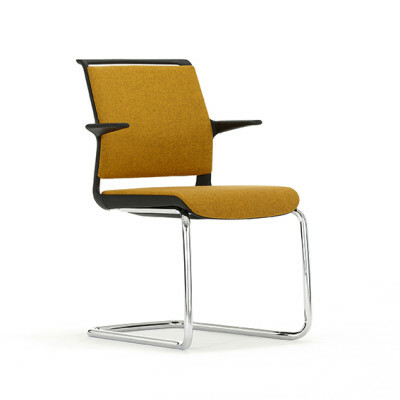 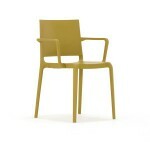 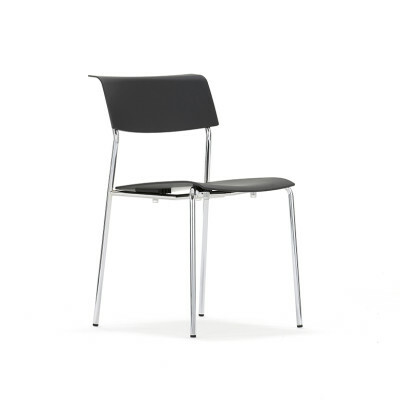 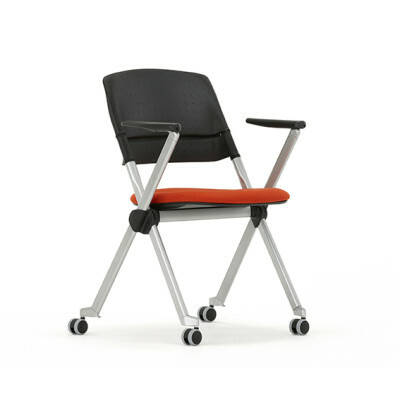 The A51 multipurpose chair is both bright and light. 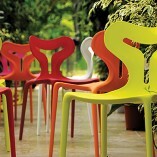 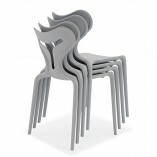 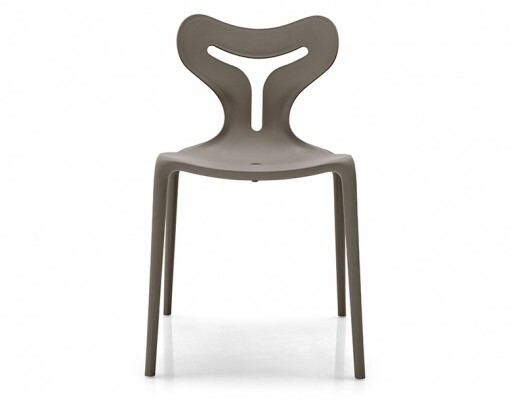 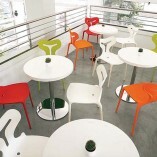 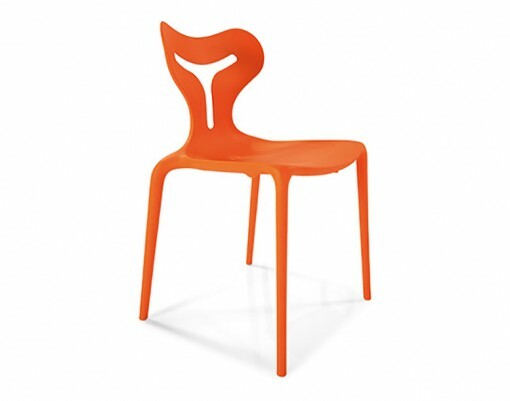 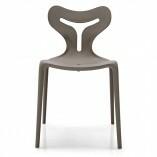 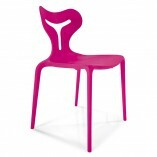 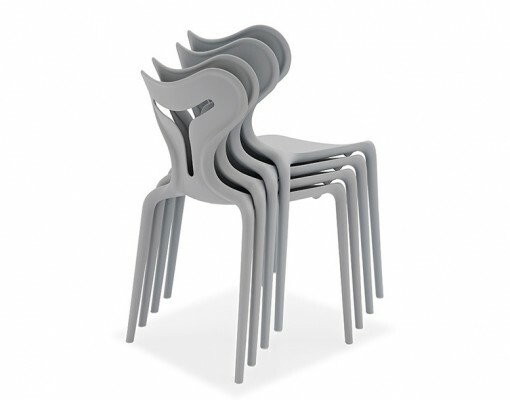 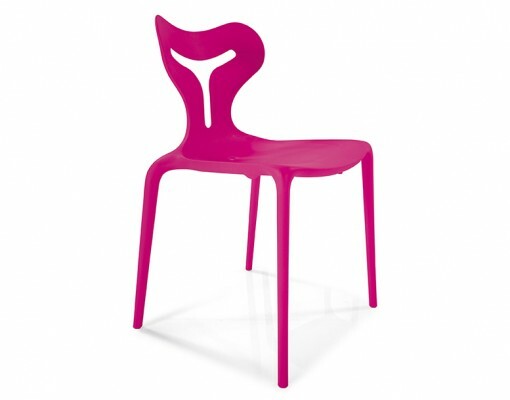 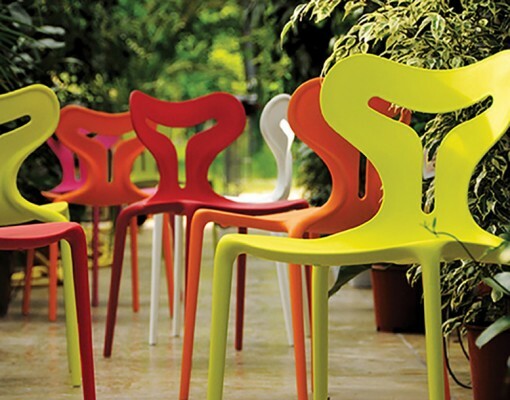 Whether used indoor or outdoor, these quality moulded chairs are designed to be pure fun. 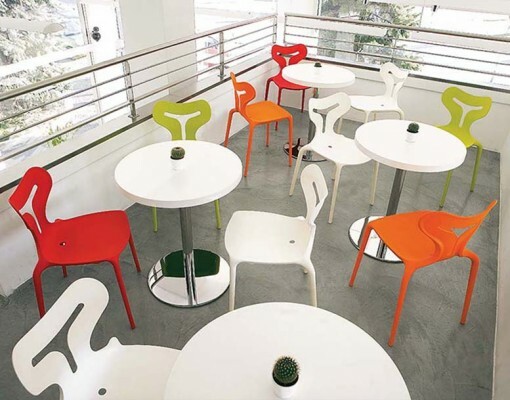 Available in a selection of colour-fast polymers they are great for informal dining especially as they are both durable and easy to wipe-down and clean. 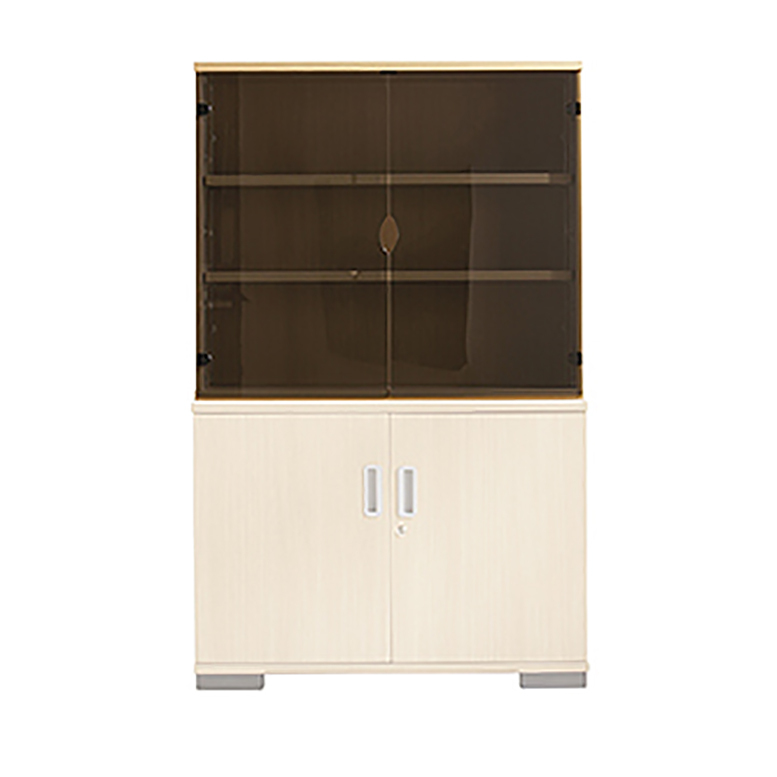 Selected items within this range are also stackable. 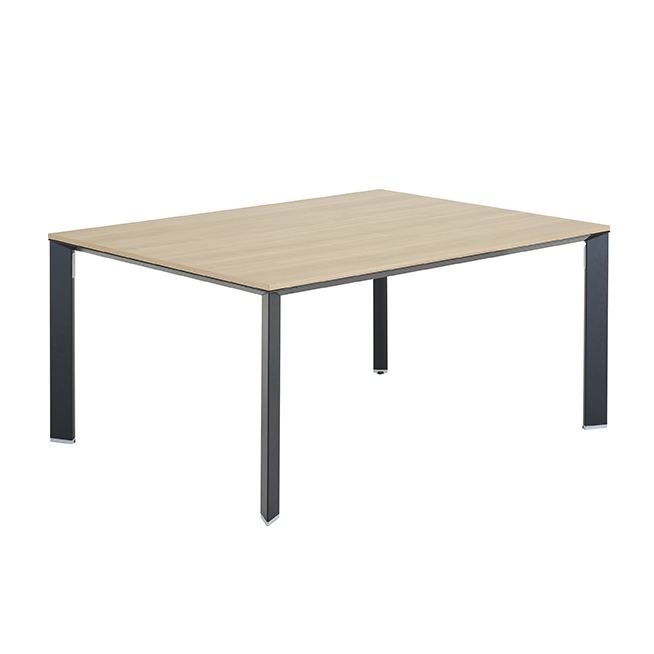 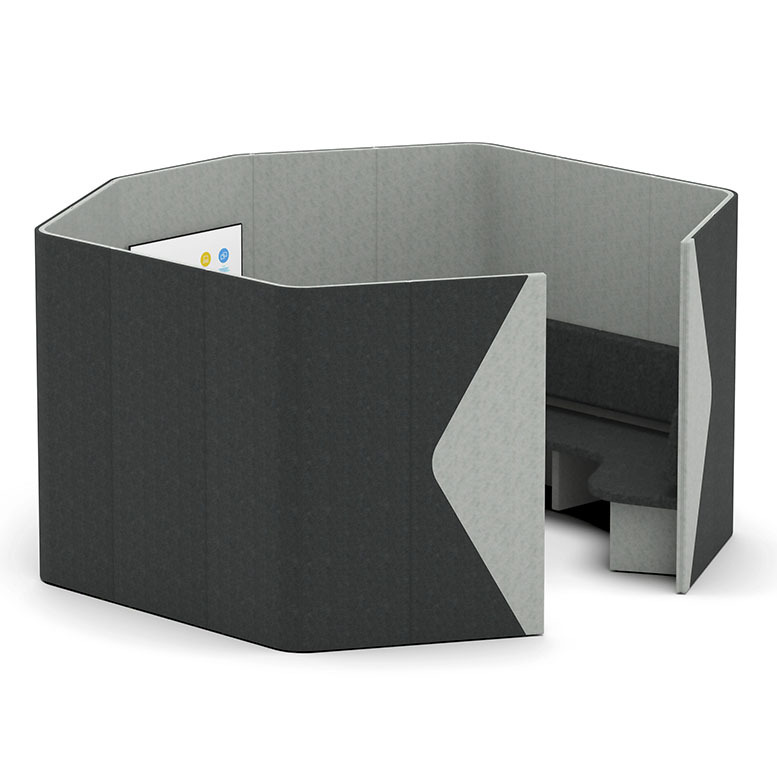 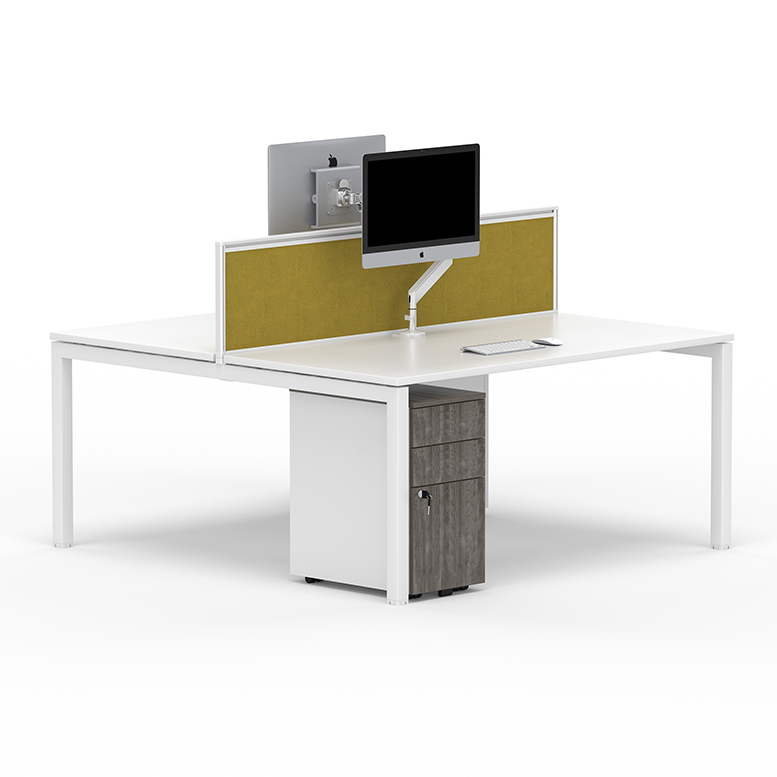 Perfect for cafes, bars, restaurants, hotels, refectory areas, breakout rooms or receptions in any office, retail or educational environment.